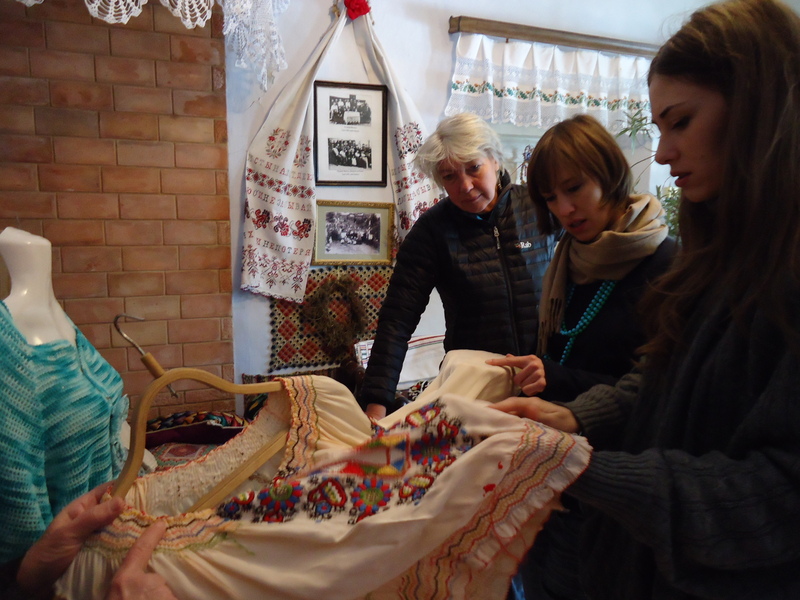 ‘Casa Parinteasca’ and ‘Balestra Berlin’ are partnering skilled craftswomen from rural Moldova with a contemporary fashion designer from Berlin by organizing a program of fashion design workshops.The aim is to help integrate traditional stories and methods from an established artisan industry with new European fashion trends. The resulting fashion collection of Isabell de Hillerin will be a modern interpretation of Moldavian traditions with contemporary fashion design, which will be presented during European Week of Art and Culture in Chisinau and Berlin Fashion Week 2012. In the period from February 9 – 20 Isabell de Hillerin will deliver a series of workshops at Casa Parinteasca for craftswomen from Palanca, Volcinet, Hirjauca ans Soroca.